Join the fun and festivities on Main Street. 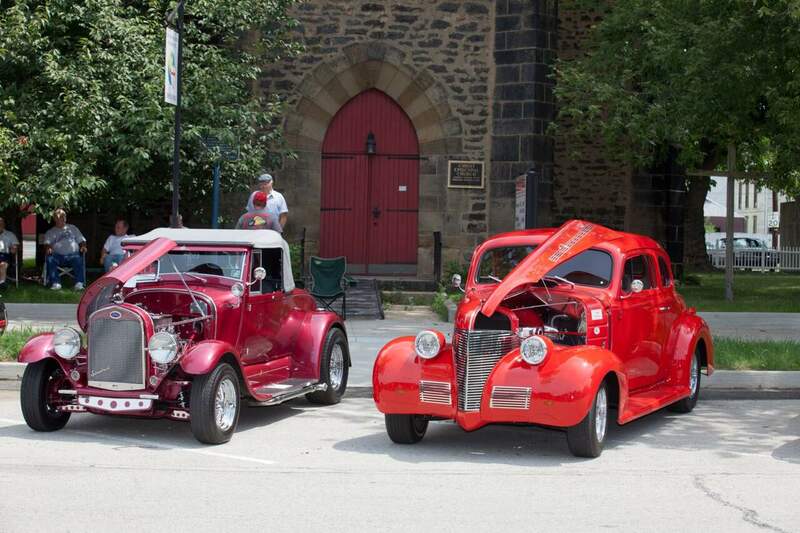 Live music, plenty of food and classic automobiles. Free.